We are pleased to announce that we will resume face to face courses in Hilo, Hawaii beginning in September 2014. We are now accepting early enrollment for these courses. 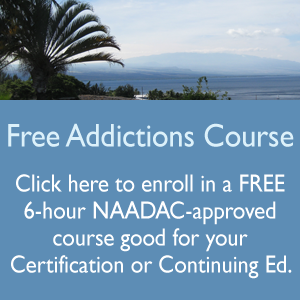 We are an Approved Education Provider for NAADAC (National Association of Alcoholism and Drug Abuse Counselors) and the Hawaii Department of Health ADAD (Alcohol and Drug Abuse Division). 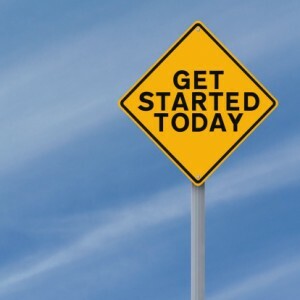 Our face to face courses can be applied toward your CSAC certification in the state of Hawaii. Learn more about certification in the state of Hawaii here.